Choose us for same day stove repair in Northridge, California. Our trained techs will fix or install any make or model. We will service all brands. Over the years we have gained plenty of experience. Our skills have been polished. We keep our staff and crew trained on the most recent appliance technology. Our crew will service electric, gas, and glass stoves. We also work on ranges and ovens. You can call us to fix any of the laundry or kitchen appliances in your home. We offer fast and effective appliance repair in Northridge. 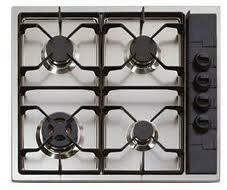 We will rush out to your home to provide superb stove service. 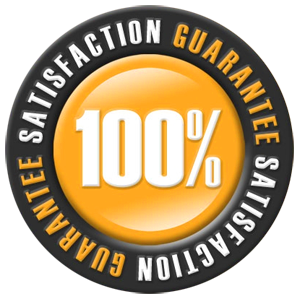 Our experts will provide a safe and accurate installation. We will also administer exceptional repair service the same day you call. Our technicians are friendly and polite. You can ask us any questions about your service. If we don’t have the answer, we will get it. However, we have the knowledge to answer most questions easily. For service, you can trust, contact Best Appliance Repair Northridge. Our pros are pleased to administer safe and efficient stove installation service. You can count on us to install your gas appliances with care. 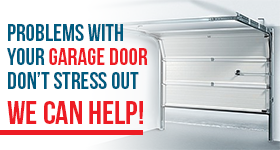 Our thoroughly trained specialists will install the unit without leaving a scratch. We will connect it to the gas supply and check for leaks. Our experts will make sure the appliance is working before they leave. You can call us and expect same day stove repair. Nobody wants to wait days for service. We understand you need that unit to cook. Our specialists will respond with a sense of urgency. We will gather and bring all the spare parts we might need. 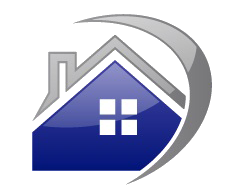 Our goal is to administer the service as quickly as possible. Of course, quality is our top priority. Call us for outstanding Northridge stove repair or installation service.